Well people, it’s official. The ebook for An Almost Tangent is live and available for purchase through Amazon. Now, before you start reading though, this is technically a beta version. I’m still waiting on the proof of the print edition, and when I get it, I’m going to read through the novel one more time and put in some last minute edits. I won’t change much, I’m sure, but there will certainly be at least some differences. Still, if you can’t wait, go ahead and order your electronic copy through here. And in the meantime, here’s my author’s note for An Almost Tangent. And so arrives book two of the Infinite Limits tetralogy, adding more points of view onto an already hefty cast of characters. I hope I’ve been able to properly communicate their development in such a way that you’ve enjoyed their company so far. For book two, An Almost Tangent, I use the same basic structure that I used for book one–as suggested by China Miéville, which you can read about in my author’s note for The Asymptote’s Tail. I follow again seven points of view, all from different worlds, giving each POV character three five thousand word chapters with which to tell their story. And while this novel follows a similar three act structure for its individual story arc, one could also consider book two to be the first half of the second act of the tetralogy as a whole, an act which will give us time to further explore the worlds as they stand in the Infinite Limits universe. In this book we follow six new points of view, those of characters we’ve already met in The Asymptote’s Tail and those of characters who have not yet been introduced alike. We also return to Ansel, still in search of her family, acting as the lynchpin between the various perspectives represented in Infinite Limits so far. 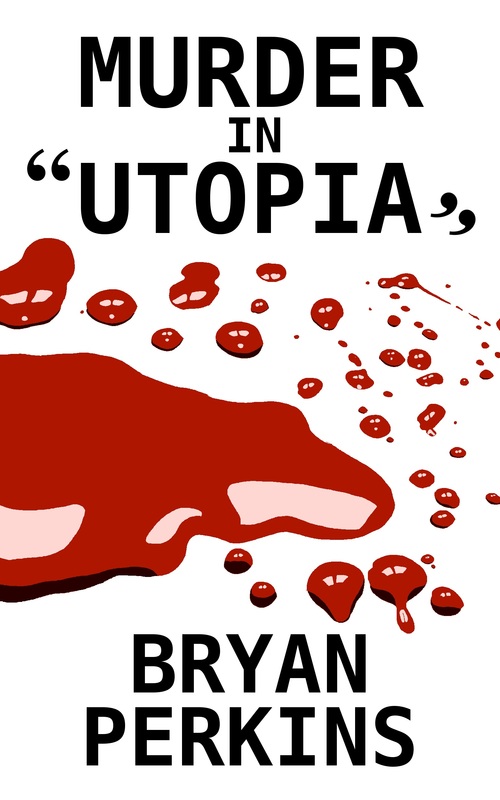 This novel in particular was fun to write because I was able to draw more from my real life experiences as an organizer for Occupy Baton Rouge. I have personally gone to parties with the sole intention of handing out flyers for political events. I was taught to yell tiny soundbites on repeat, creating the people’s mic that helped us be heard in places where megaphones were banned. I joined general assemblies, and I took to the streets with my fellow community members. I very well could have been living in Outland Two, just like Tillie who goes through many of the same experiences in this novel. After all, that’s the point of literature in my opinion, and speculative fiction specifically: To illuminate the darkness in our present society so we can better find a method of fixing those problems together. 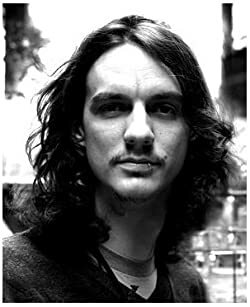 I hope I have illuminated some small part of our society for you at the same time that I have crafted believable characters and an enjoyable story. Thank you for giving me your time. Thank you for giving me a chance. I sincerely hope you join us again for book three. Thanks for reading, y’all. Click here if you want email updates on all my new releases. 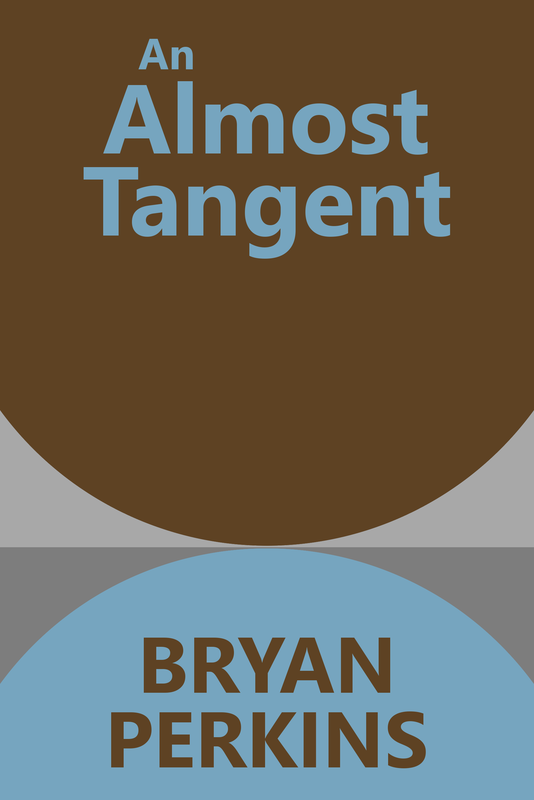 And click here to order your copy of An Almost Tangent today. Hello readers. I’m sorry to say that there will be no new chapters from Infinite Limits again this week. But that should all change next Saturday because I’m well on my way to publishing book two, An Almost Tangent. I have my proof copy for the print version ordered already, and I’m just left to format the eBook version. That should be published sometime this next week and the print version not long after that. If you want to keep up to date on when exactly they come out, sign up for my email newsletter right here. I hope you’re as excited about the release as I am, readers. Less than two weeks to wait. Until next time.